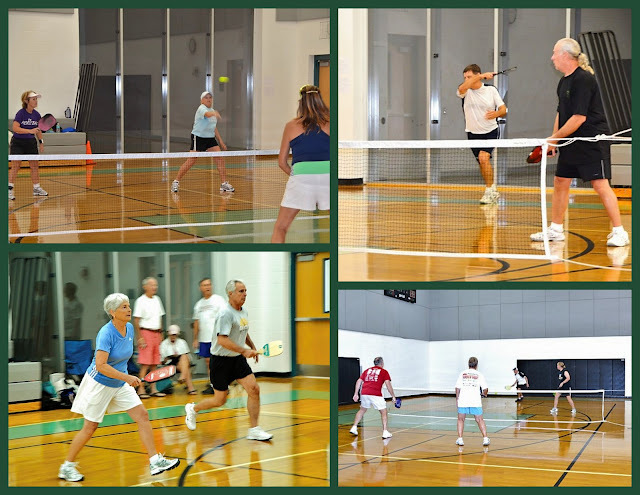 "The City of Seminole was pleased to host the Annual Good Life Games at our Recreation Complex again. We had two fun filled days of intense play and long rallies, consisting of players from around the Tampa Bay Area, Anna Maria Island and as far as Canada, NY and PA! 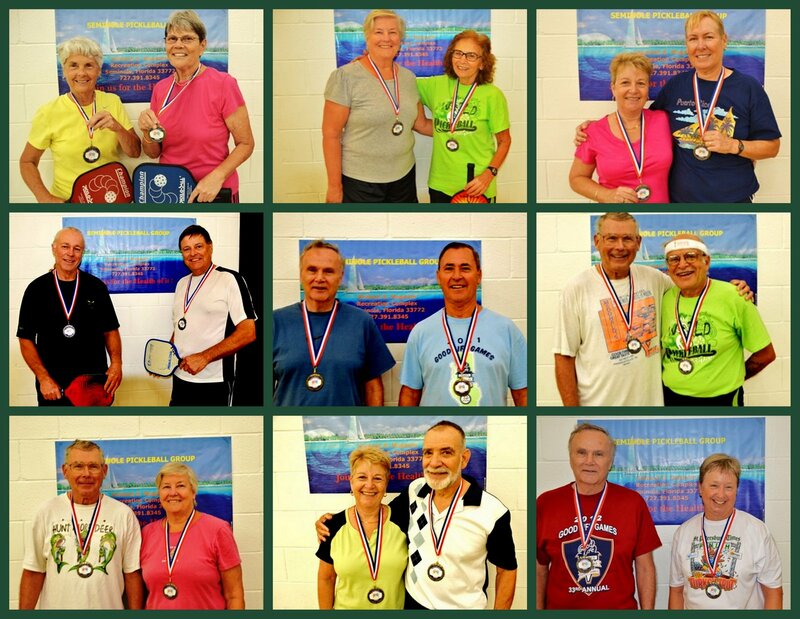 The tournament went smoothly and ended with very tired players; you could say they got their pickleball fix for the week! We look forward to next year and hope more players will come out and play this fast paced game that has become very popular!" Above are pictures of the game's Gold Medal Winners. CLICK HERE for the complete photo gallery.